Running the Boston Half Marathon this morning! 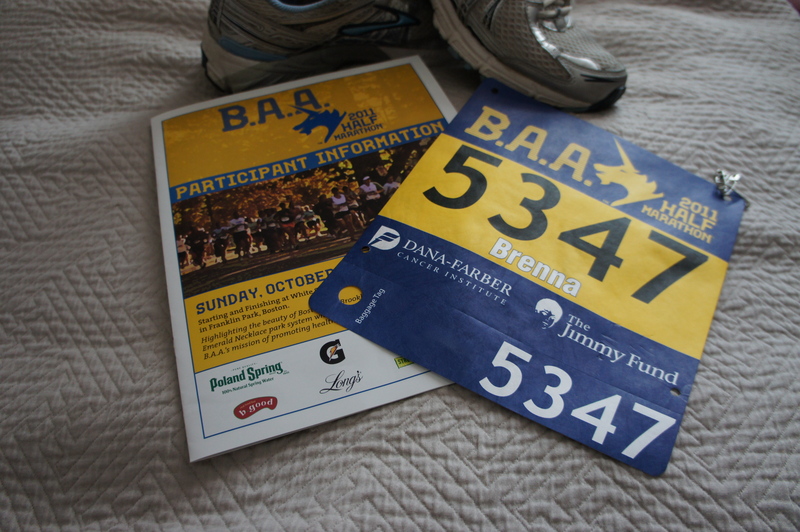 Can’t wait to get my medal, t-shirt, and giant post-run breakfast. 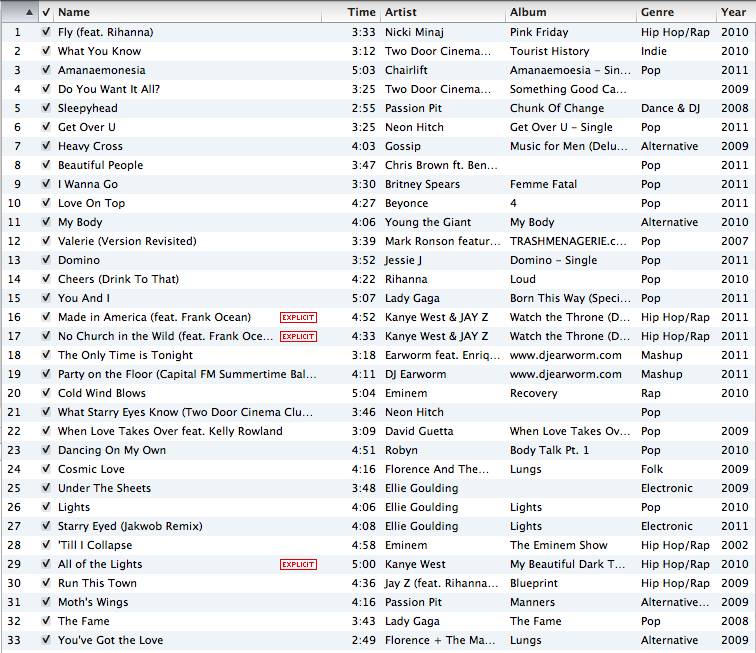 In case you need some new workout songs, here’s my playlist. What race should I run next? Full marathon?! ?